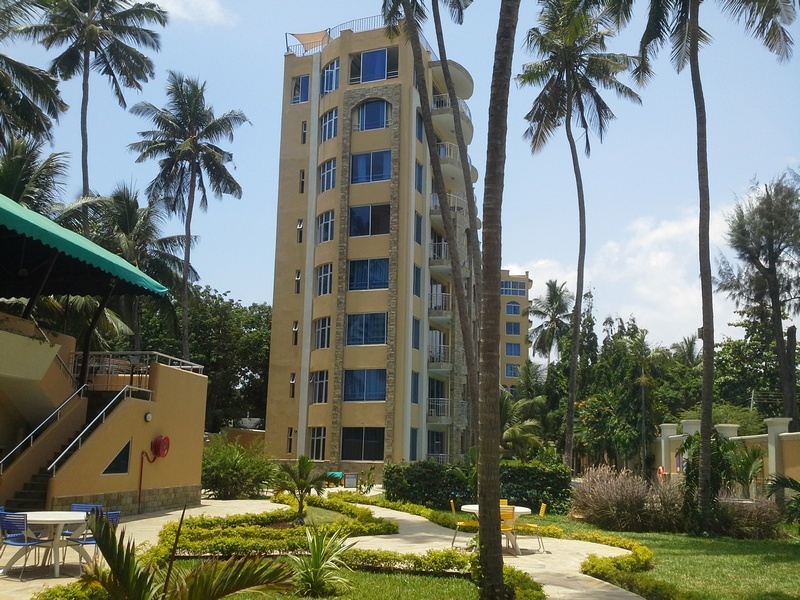 This is a fully furnished resort sitting on 14 acres situated approximately 200 meters behind Nakumatt Malindi and near Paradisso Hotel. It consists of 1 and 2 bedrooms, the two bedrooms are duplex. 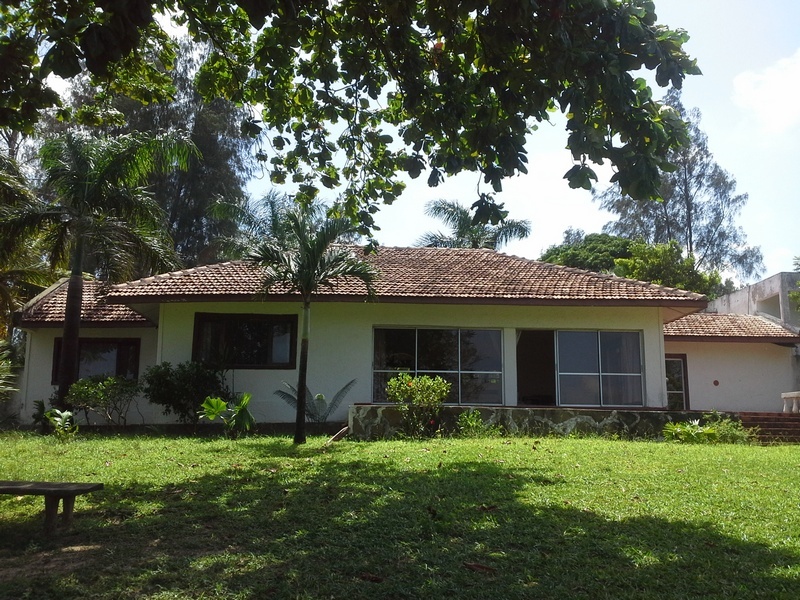 This exquisite fully furnished 3 bedroom (master ensuite) bungalow sits on a 1 acre plot along the Mtwapa Creek front. 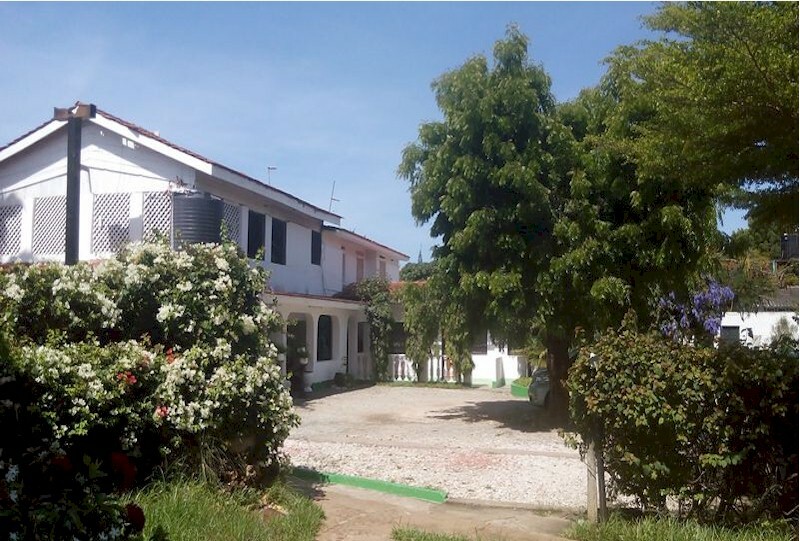 The property is located approximately 2 kilometers from Mtwapa Town and approximately 500 meters from The Moorings Restaurant. This holiday home is available for short term lets. 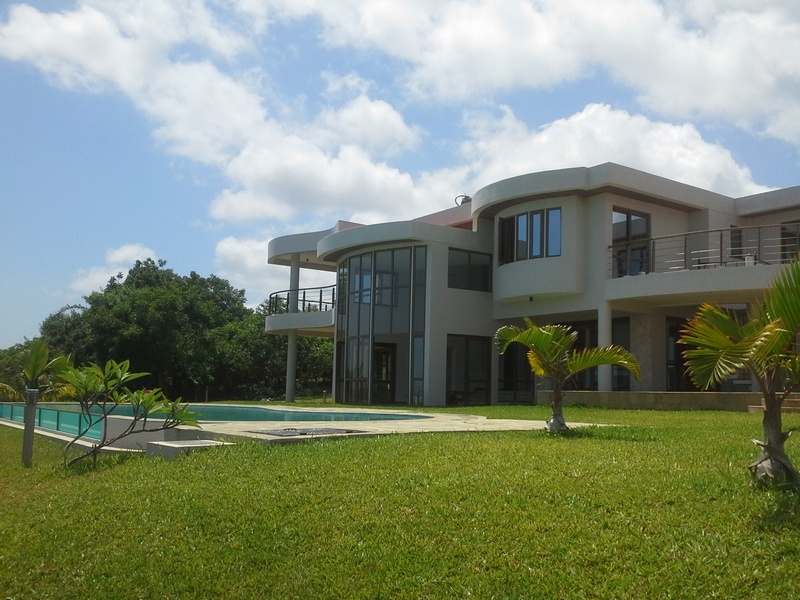 This elegant 4 bedroom holding beach home is situated within the gated community of Vipingo Beach Limited which is approximately 25 kilometers north of Mombasa enroute to Malindi. The estate is a few yards from Vipingo Golf Course. 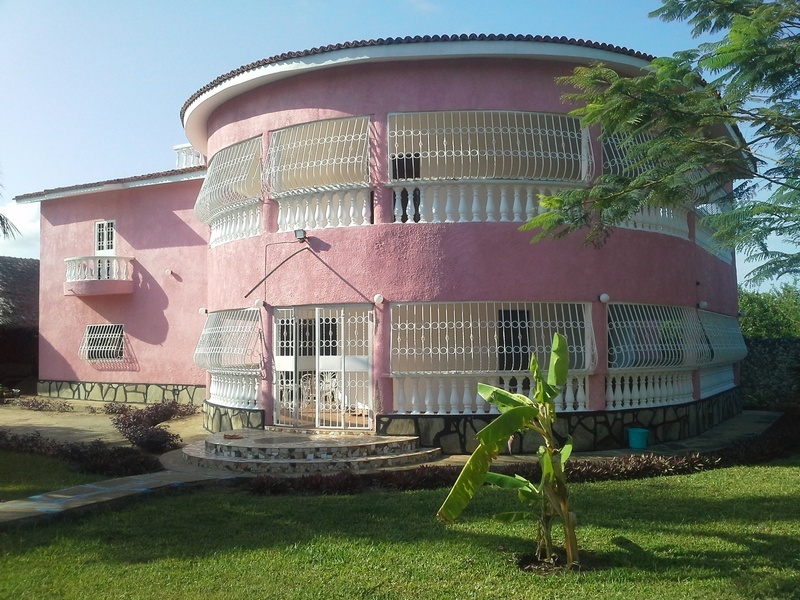 This property comprises of 1, 2 and 3 bedroom apartments, studios and a villa. It is situated approximately 250 meters to the beautiful white sandy beaches of Diani and about 600 meters to the Golf Course. This 1 bedroom apartment is situated along the busy Links Road in Nyali and is directly opposite SOS Children’s Village. Nyali Centre and City Mall shopping centers are a walking distance away. This is a beautiful 2 bedroom (all ensuite) fully furnished beach house. It is situated in the quiet and serene area of Greenwood Drive near Palms Apartments. The property has a good frontage of the ocean with beach access. Lido Apartments are situated off Mombasa-Malindi Highway in Bamburi. The apartment complex consists of 40 units of 2 bedroom (all ensuite) apartments and three units of 3 bedroom (all ensuite) penthouses. This property is built on a 1 acre sandy beach plot. These are 3 bedroom (all ensuite) fully furnished apartments on the beach. They can be accessed by 4th and 5th avenues. 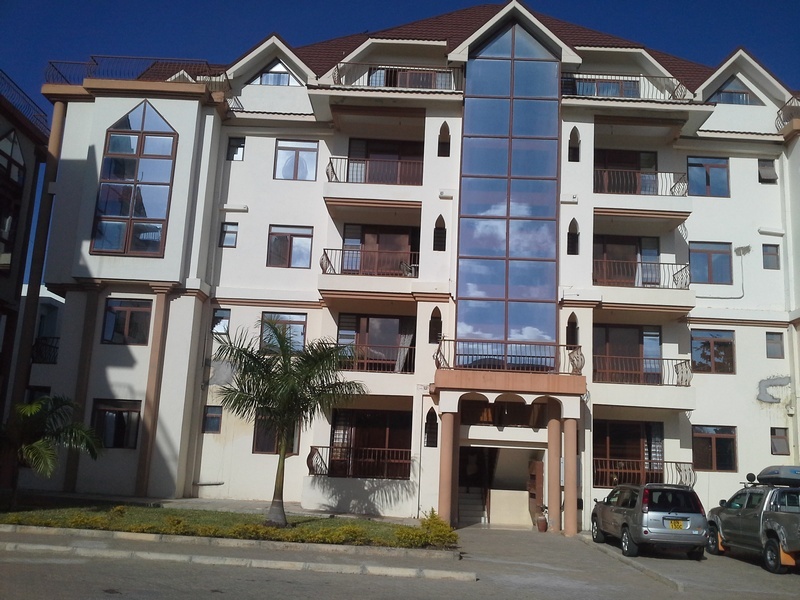 The property has close proximity to City Mall and Nyali Centre. These are fully furnished 1 and 2 bedroom (all ensuite) apartments situated along First Avenue, a few yards from City Mall and Nyali Centre. The complex has 15 units; 5 units of one bedroom and 10 units of two bedrooms. A unique 6 bedroom (all ensuite) beach home with a 4 bedroom (all ensuite) guest wing on a 4 acre sandy beach plot. 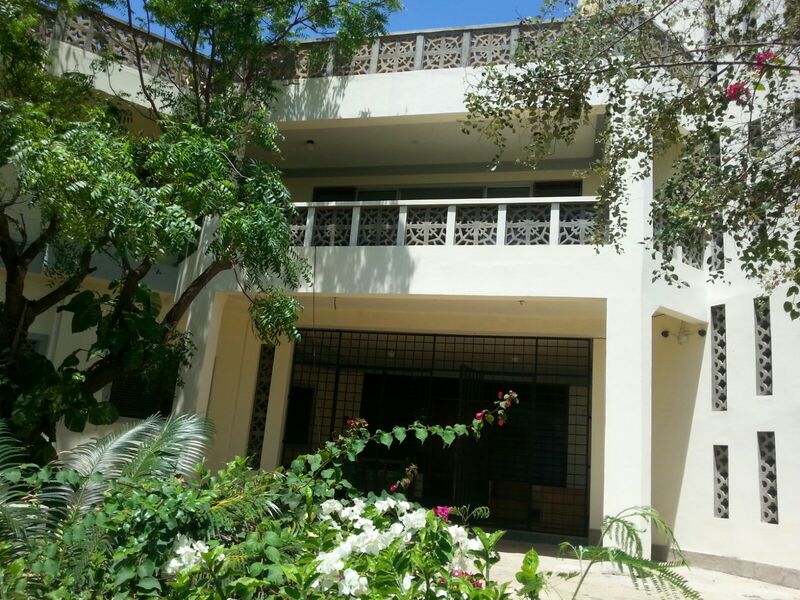 This property is located within the Kuruwitu Beach in Vipingo and is next to the Vipingo Ridge Beach Club. This stunning fully furnished open plan 4 bedroom (all ensuite) villa sits on one parcel with well manicured lawns and 180 degrees views of the Indian Ocean. 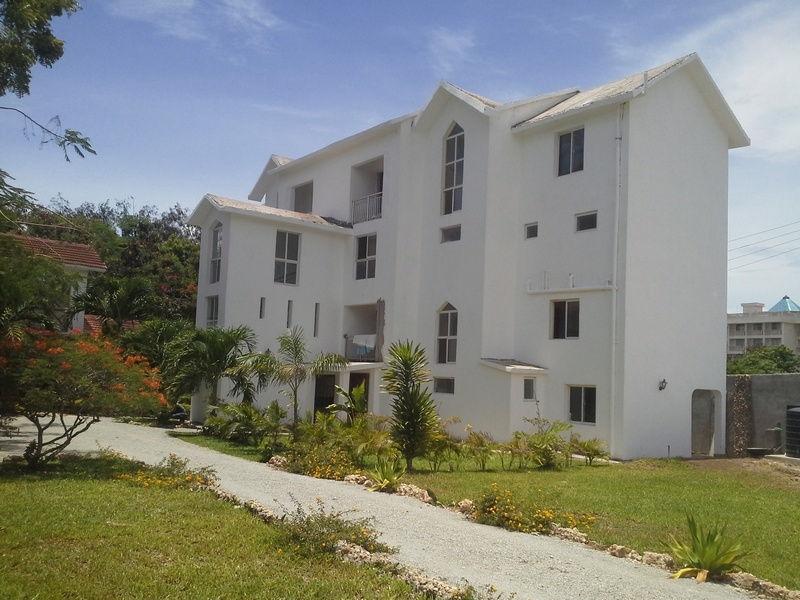 The property is situated at the Vipingo Ridge Golf Course. These four units of fully furnished 3 bedroom (all ensuite) duplexes within a shared compound are located along Nyandarua Road in the residential area of New Nyali. The property is on the second row and two minutes drive from the beach. Within close proximity is the Nyali Golf and Country Club, Voyager Beach Resort, Nyali Centre and City Mall. This modern spacious 5 bedroom (1 ensuite) house with a separate 2 bedroom (all ensuite) guest house is located along Diani Beach Road, a few meters from Nakumatt Diani. Within close proximity are Muthaiya Shopping Complex and Chandaria Supermarket. These are fully furnished units situated along the busy Links Road opposite Nyali Healthcare Center and Shree Swaminarayan School. The complex consists of 16 units of single rooms, studio apartments, 1 bedroom and 2 bedroom apartments. 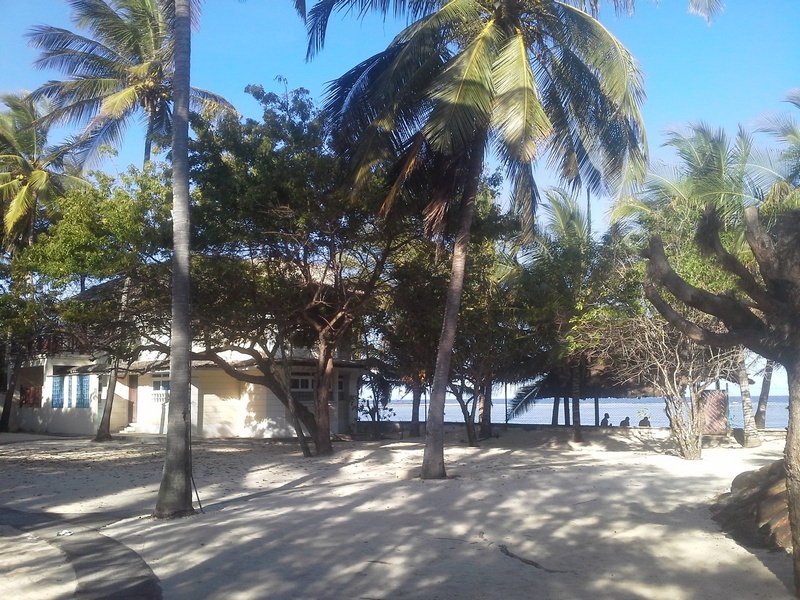 Located within 5 minutes walk is a sandy beach, hotels, Restaurants/Lounge Bars, City and Nyali Centre. These 3 bedroom (all ensuite) fully furnished apartments are located behind City Mall along 3rd Avenue. 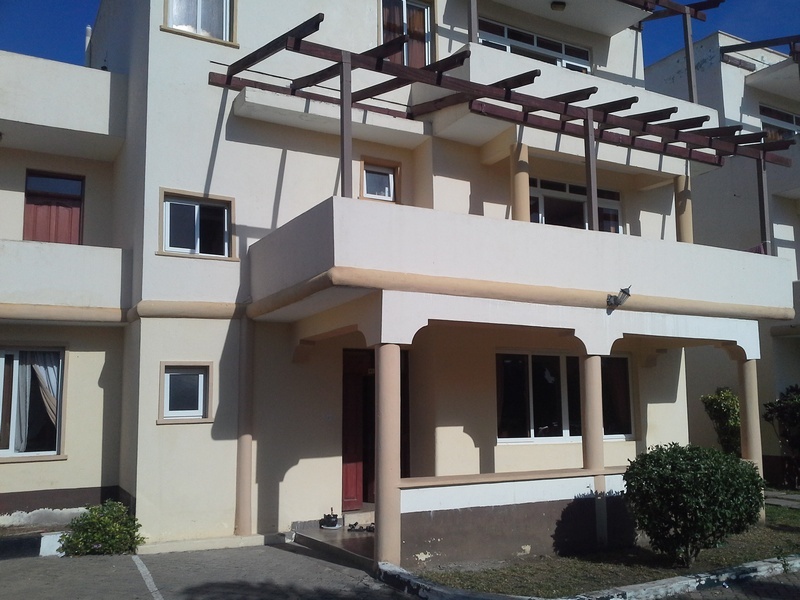 The property is near Nyali Centre, Bliss Resort and SOS Village. These are four units of 5 bedroom (all ensuite) fully furnished houses on a 1 acre plot are located off Links Road along Mt. Kenya Road. 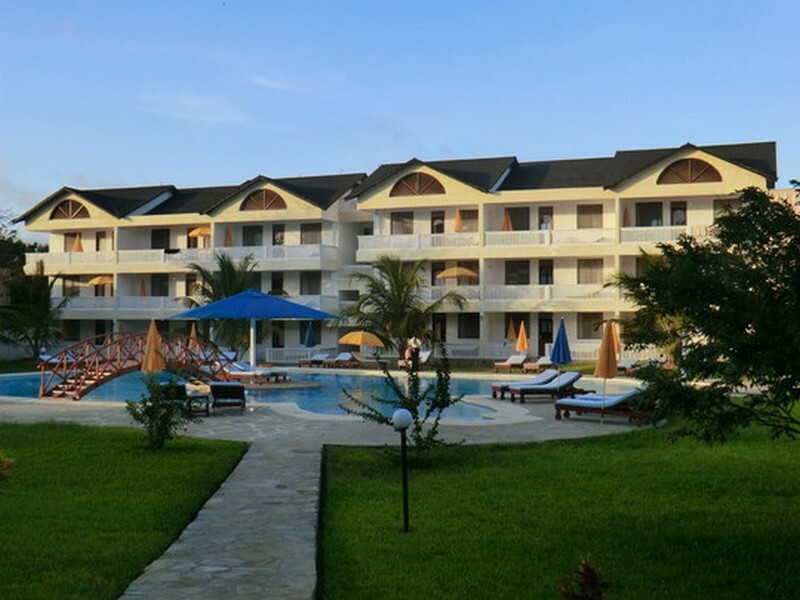 The property is near Voyager Beach Hotel, Nyali Reef Hotel and Mombasa Beach Hotel.